faild! » animation – Hoch damit und raus mit ihnen! Came across this little animated thingy. 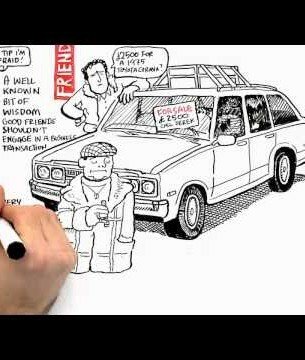 pretty interesting to get individual and mutual knowledge explained to you by this animation.